Interventional pain management is when invasive or physical means are used to block or limit pain as an alternative to conventional drugs. 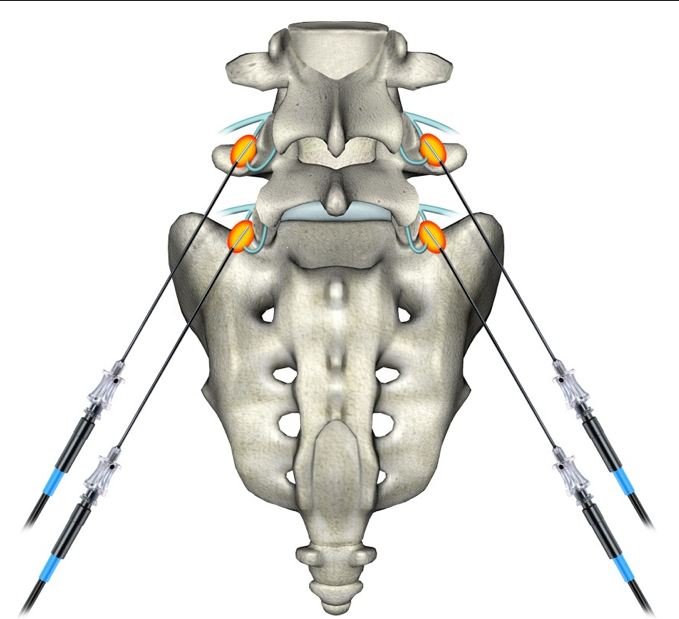 There are dozens of different ways in which interventional pain management can be used up and down the body, such as joint injections, epidural injections, facet blocks, radiofreqency ablation, trigger point injections and more. Seattle Pain Relief offers Board Certified interventional pain management for a broad area including Tacoma, Seattle and Federal Way. What are the major indicators for having Interventional Pain Management? If a procedure is indicated for a patient’s condition, pain management doctors in Seattle will typically offer it. 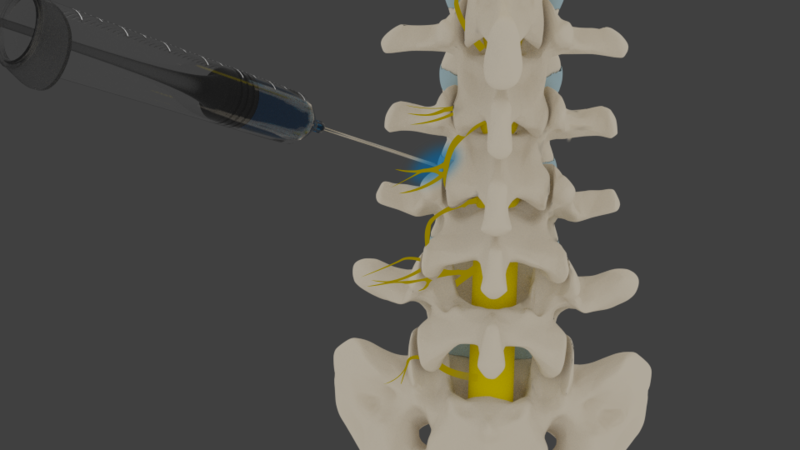 When a nerve root(s) is being pinched such as with a disc herniation or spinal stenosis, the gold standard is an epidural steroid injection. 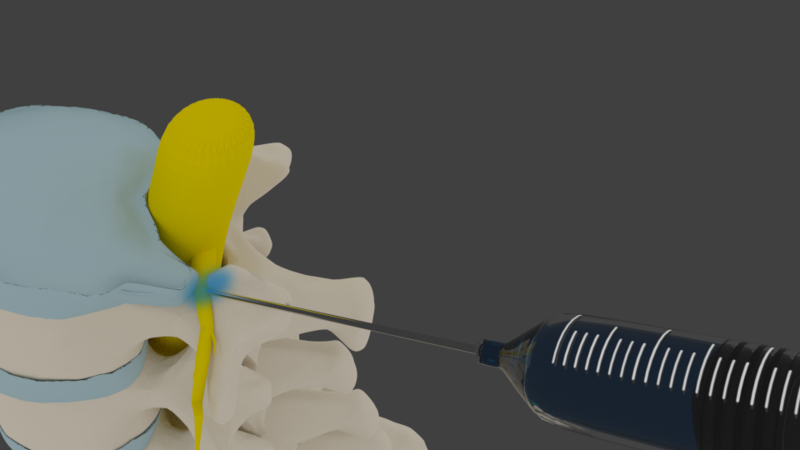 Injections into spinal or extremity joints with steroid medication or hyaluronic acid are usually indicated to help patients avoid the need for a joint replacement or spinal fusion. At times, an interventional procedure will be indicated for two reasons. One is for diagnostic reasons to help show the area is causing a person’s pain. The second reason for an interventional procedure is to provide short or long term pain relief. What does Interventional Pain Management entail? There are dozens of ways in which interventional pain management can be implemented and put to use – the ideal choice of treatment will be determined in accordance with the patient. Generally speaking, interventional pain management involves the process of physically blocking or limited the pain signals being sent to the brain using a process called nerve blocking, though in other cases it may be more effective to use spinal cord stimulation, also known as neuroaugmentation. In reality, the vast majority of nonoperative pain management treatments offer a proverbial “band aid.” This will prevent the need for surgery and provide impressive relief. However, pain typically returns anywhere from a few weeks to over a year later. How does Interventional Pain Management help the doctor provide treatment? Relieving the pain of any given condition does not necessarily tackle the cause of the problem, though it is of course 100% essential for the comfort of the patient. By using interventional pain management, a doctor can wholly or largely eliminate the pain being caused by any given condition in order to then be able to investigate and treat its root cause without the patient suffering. Interventional pain management also may allow doctors to wean patients off drugs for the benefit of their general health. What to expect when having Interventional Pain Management? Exactly what to expect when having interventional pain management depends entirely on the nature of the treatment and the condition in question – the differences between individual interventional pain management treatments are enormous. In some cases for example the process may involve something of a spinal epidural which is minimally invasive, while in others an electronic implant may be positioned under the skin and wired directly into the spine. It could be an outpatient procedure or require a lengthy hospital stay – it all depends on the individual case. What are the risks of having Interventional Pain Management? There are certain risks that accompany all treatments carried out under general anesthetic and these also apply to certain types of interventional pain management. Risks may include allergy to anesthesia, infection, bleeding, nerve injury. Specific risks tend to be minimal, other than the underlying risk that the treatment itself may prove ineffective – all patients respond differently to each method. What are the benefits of having Interventional Pain Management? The primary benefit of interventional pain management is the low risk involved when looked at in the context of the benefits achieved. Interventional procedures may provide over a year of potential relief and help patients avoid surgery over 90% of the time. In addition, patients may be able to decrease their need for oral medications with procedures. Seattle Pain Relief offers a Double Board Certified pain management doctor who is an expert in all types of minimally invasive procedures. This allows over 90% of patients to obtain pain relief and avoid the need for surgery. Most insurance is accepted at Seattle Pain Relief, call (206) 536-3007 Today! “Interventional Pain Management – Cedars-Sinai.” Interventional Pain Management – Cedars-Sinai. N.p., n.d. Web. 29 Sept. 2014.